Smyrna operates under the Council-Manager form of government. This type of local government combines the strong political leadership of elected officials as members of our governing body, the Town Council, with the strong managerial experience of an appointed local government manager. The form establishes a representative system where all power is concentrated in the elected council and where the council hires a manager to oversee the delivery of public services. 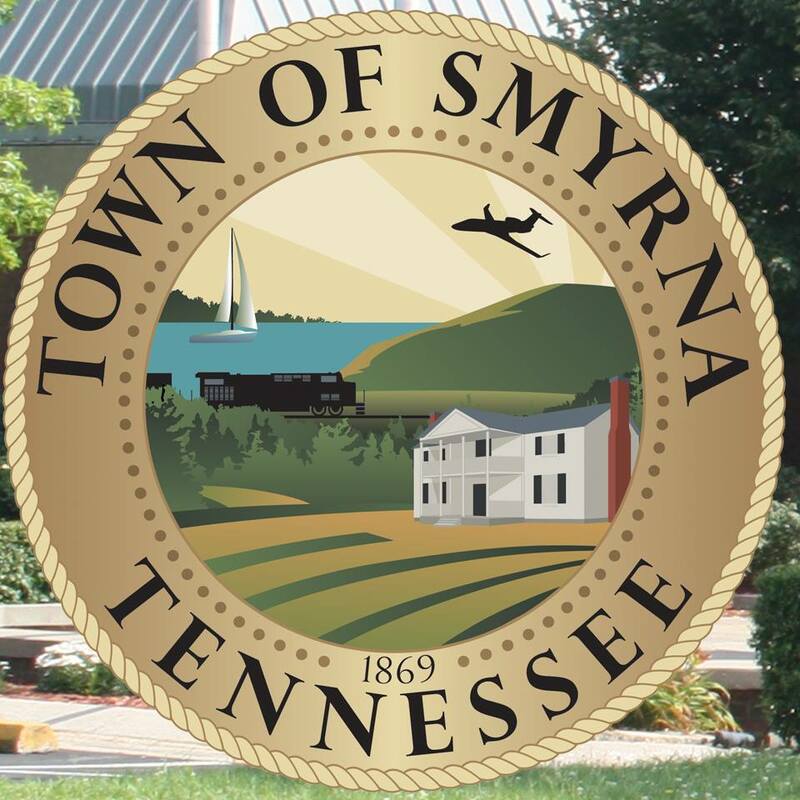 In Smyrna’s government, Council Members are the leaders and policy makers elected to represent the community and to concentrate on policy issues that are responsive to the needs of its citizens. The Town Manager is appointed by the Town Council to carry out policy and ensure that the entire community is being served. Franklin Environmental Services in proud to offer mold removal, radon testing & radon mitigation services in Smyrna TN. We perform mold remediation services, radon testing and radon mitigation, crawlspace moisture barriers and crawlspace encapsulation. We work with homeowners in Smyrna TN to ensure their homes are safe and secure from the dangers of mold and radon, and protected against intrusive moisture. Homeowners living in Smyrna face unique challenges when it comes to preventing mold from getting in their home. In Tennessee, there are over 100 types of mold that can attack your home both inside and out. It’s important keep an eye out for damp spots around your house, both inside and out. The best thing to do at the first sign of moisture is to take steps to dry out that area, and then call an expert. Franklin Environmental Services is certified by the Professional Mold Inspection Institute to handle all mold related issues you may face. Franklin Environmental Services offers professional radon mitigation services to the Smyrna area. Since Radon is impossible to detect, your best bet is to call a professional to ensure that you and your family are safe from this deadly gas. Franklin Environmental Services is certified by the National Radon Proficiency Program to perform radon testing and radon mitigation. Franklin Environmental Services is a trusted resource to Realtors looking for a partner. We help get homes mold and radon free and ready to show! We are fast, reliable and discrete. If you are a realtor in Smyrna TN, we would love to be a part of your winning team!